Page 4 : Who Is It For? 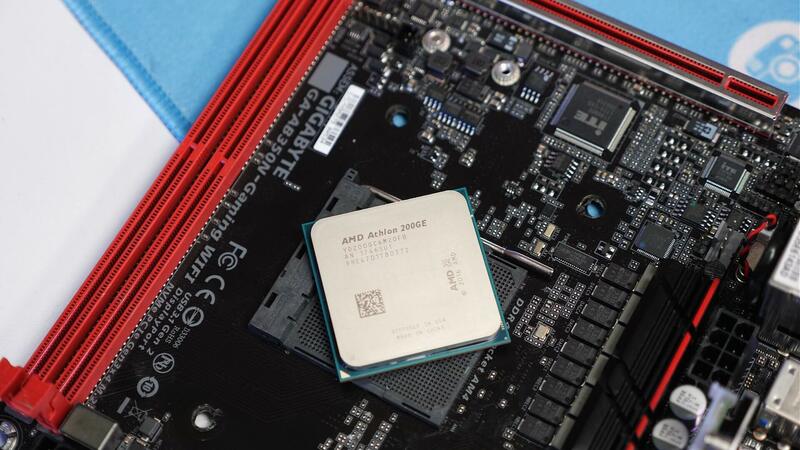 In a nutshell, AMD’s new Athlon 200GE is "okay," not great, just okay. It doesn’t redefine the entry-level desktop CPU space like the Pentium G4560 did back in early 2017 and that’s a shame, because it very easily could have. Still, if it does arrive at the suggested $55 price point, then it will be the go-to budget CPU. In that sense, mission accomplished for AMD. The Pentium G5400 is meant to cost $64 and while initially they met that mark, with Intel production issues that price has swelled to around $70-80. So in light of Intel’s problems, it appears AMD has really done enough with the 200GE. At best the G5400 on a H310 board will set you back $130. Meanwhile the 200GE on an A320 board will be more like $105, not a massive difference, but for entry level hardware every dollar counts. For the most part the Pentium G5400 is slightly faster for office and general usage, but when it comes to casual gaming the 200GE is significantly better. Also, if your workload takes advantage of AVX then the Athlon chip is much faster. The Athlon 200GE is the better value choice overall, but it’s a closer battle than it needs to be, especially for tech savvy budget builders. 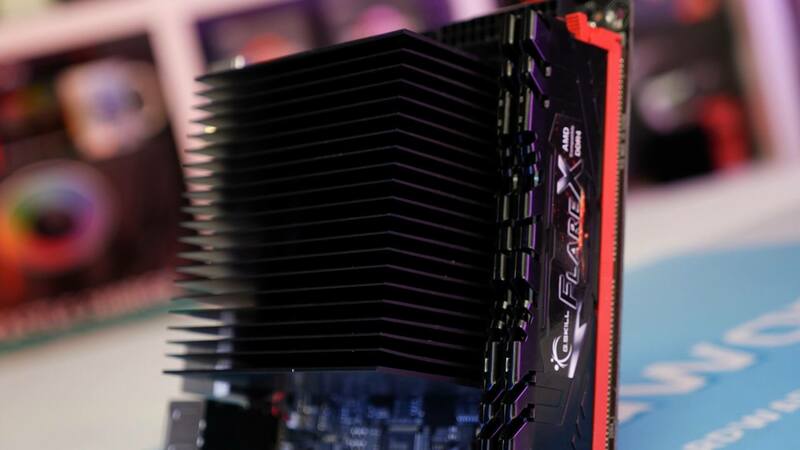 Had AMD not locked the 200GE and given us the ability to boost performance by 15-20%, then it would be a no-brainer. Intel’s been caught with their pants down, on top of the lucky timing for AMD as their chief competitor is facing a supply issue that’s pushing prices of all their CPUs up, including entry-level parts. In this scenario you'd think AMD would want to annihilate Intel at the low-end and make the AM4 platform without question the only choice for budget shoppers. Instead I feel they're pulling punches and missing a golden opportunity. Locking the 200GE has no impact on power consumption, unlocked the results will be exactly the same out of the box. It costs AMD nothing to unlock the CPU. There is no way AMD’s running the 200GE at 3.2 GHz because that’s all the majority of the chips can handle. Chances are most chips will do 3.8 GHz and that’s a 19% frequency bump, even at 3.6 GHz you’re looking at double digit gains. As for cannibalizing the Ryzen 3 2200G, as we saw in the simulated overclocking benchmarks, that’s never going to happen. Thanks to its four physical cores the 2200G was still 30% faster than the overclocked 200GE simulation, and of course you can still overclock the 2200G for a bit more performance. The Ryzen 3 processor is also vastly superior in terms of integrated graphics performance. So why has AMD locked the Athlon 200GE? We asked them but didn’t get an official response. Our take on the matter is that they plan to follow Intel's footsteps and segment the market, so later this year you’ll see the Athlon 220GE and 240GE released at slightly higher price points with a small bump in frequency. Had the 200GE been an unlocked part there would be no reason for you lot to buy the more expensive models. Pros: The new Athlon 200GE is a decent CPU and at the suggested pricing will be our new go to ultra entry level option. Cons: If you can throw $50 more at your build, the Ryzen 3 2200G is a significantly better product.